This entry was posted in Uncategorized on February 22, 2016 by Jodi Mackay. 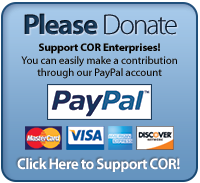 Support COR Enterprises while you save! We’ve teamed up with "http://www.goodshop.com " to bring you the best savings on the internet. 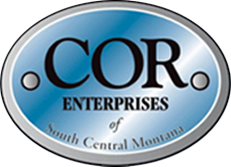 You’ll find thousands of deals from all of your favorite stores and each time you spend, a percentage will be donated back to COR Enterprises! You can find deals with http://www.goodsearch.com/best-buy/coupons" Best Buy promo codes http://www.goodsearch.com/dell/coupons" Dell discounts http://www.goodsearch.com/amazon/coupons" Amazon coupons and many more. Goodshop provides a great way to save money and give back to those who need it most. Start saving while you shop and support people with disabilities! This entry was posted in Uncategorized on February 8, 2016 by Jodi Mackay. This entry was posted in Uncategorized on February 1, 2016 by Jodi Mackay.